Mind mapping and brainstorming tool. Is there a better alternative to Mind Map Pro? 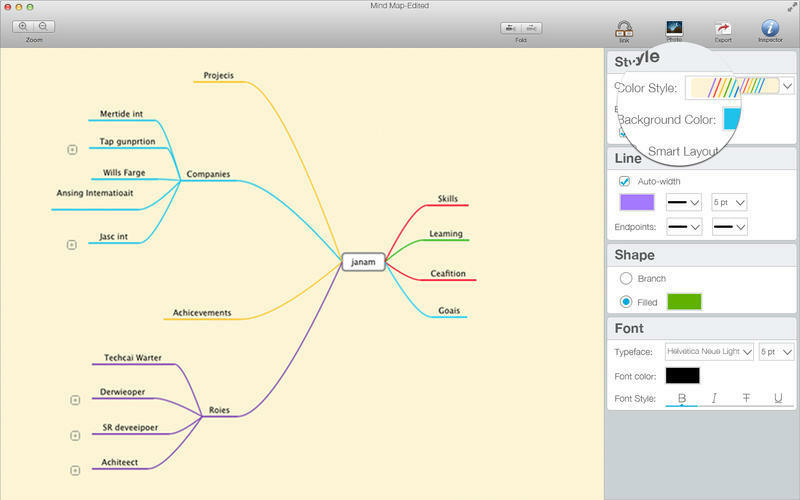 Is Mind Map Pro really the best app in Project Management category? 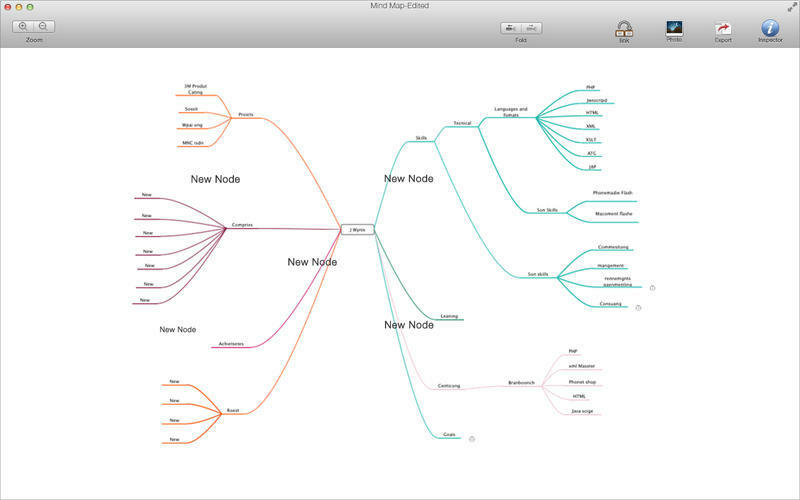 Will Mind Map Pro work good on macOS 10.13.4? 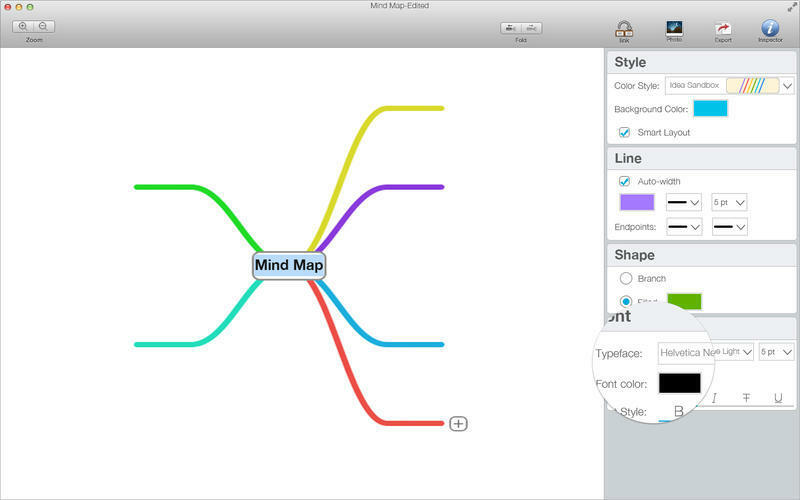 Mind Map Pro is an easy-to-use Mind Mapping tool that turns your Mac into a brainstorming, idea collection and thought structuring device. Its focus and adaptability make it the perfect tool for your life. 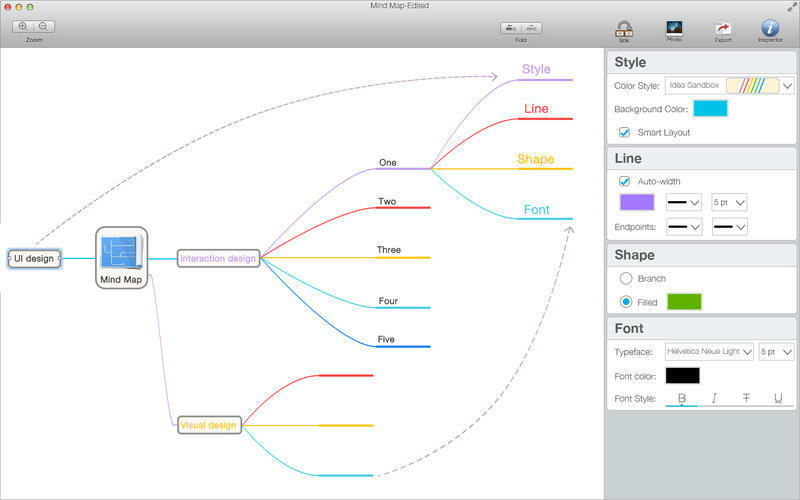 The clutter-free interface lets you concentrate on generating and connecting ideas, and an very expanding canvas means that no matter how big or complicated your project gets, Mind Map Pro can keep up. Easy to use: drag, arrange and edit directly on the Mind Map page. Cross Links - use Node Well to add Cross Links between any two topics. 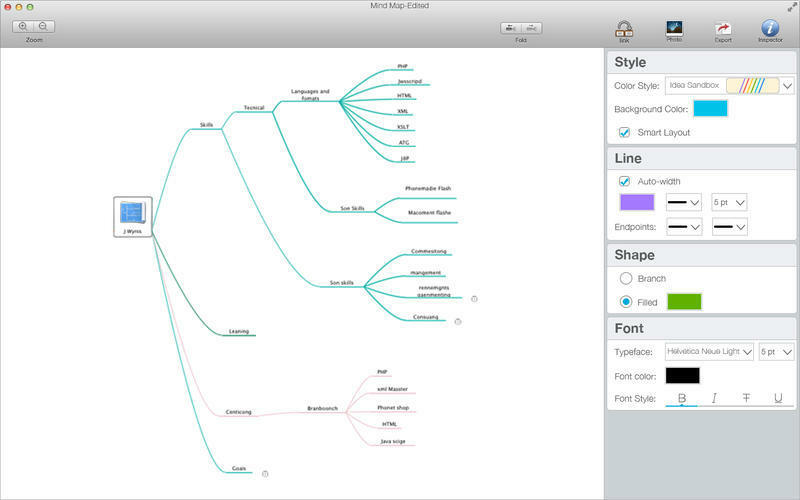 Mind Map Pro needs a review. Be the first to review this app and get the discussion started! Mind Map Pro needs a rating. Be the first to rate this app and get the discussion started! Drag and drop to move or reconnect nodes. Undo/Redo in the editor - full Undo capabilities make editing and experimenting easy. Cut, Copy, Paste - move or duplicate topics between Mind Maps. Large canvas expands to keep up with your ideas. Apply visual styles - change colors, borders and lines for maximum presentation impact. Collapse/Expand (Hide/Show) branches to maintain overview in large Mind Maps. Auto numbering - inside or below topic. Create new (linked) Mind Map from selection. Search in Mind Maps on Title or Topics. Organize Mind Maps in Folders. Add links to web pages or Documents.